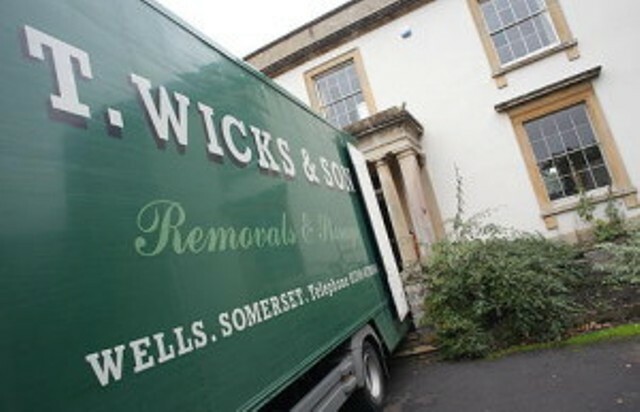 Wicks & Son is the sole furniture removals firm based in Wells, Somerset, however, we also provide removals to cover all surrounding areas including; Gloucestershire, Wiltshire, Dorset, Hampshire and Devon. But we dont stop there, we cover the whole of Great Britain or move you abroad if you wish. 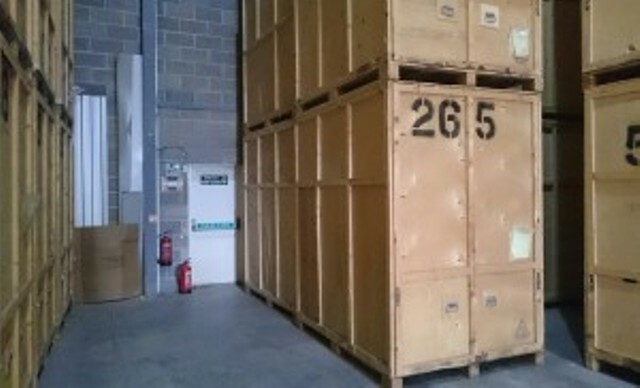 No job is too big or too small and we can cater for all your removal or storage needs. 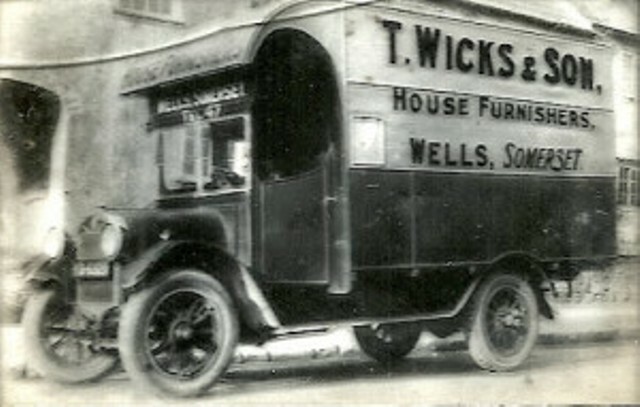 T Wicks and Son are a small, family run business therefore our customers benefit from one point of contact, extensive knowledge of the removals and storage business with experienced and fully trained removal men, some of which have worked for T Wicks and Son for over 15 years.